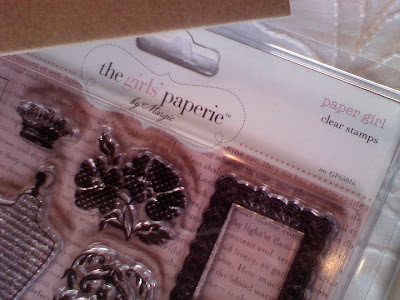 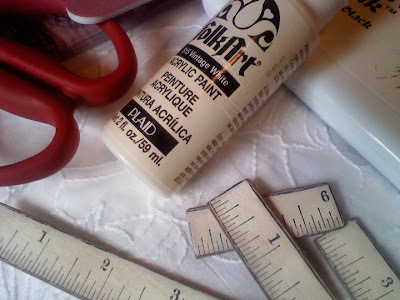 "The Jule Box Studios": A faux ruler tutorial...and a crackle effect! I posted a new video on my YouTube channel on making a faux ruler as an embellishment! 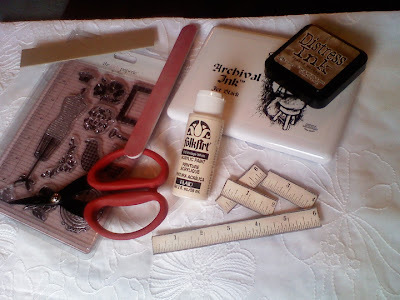 I realize that there are bloggers out there that don't have a YT channel, so, I've decided to start posting more of my videos and projects here at The Jule Box blog! 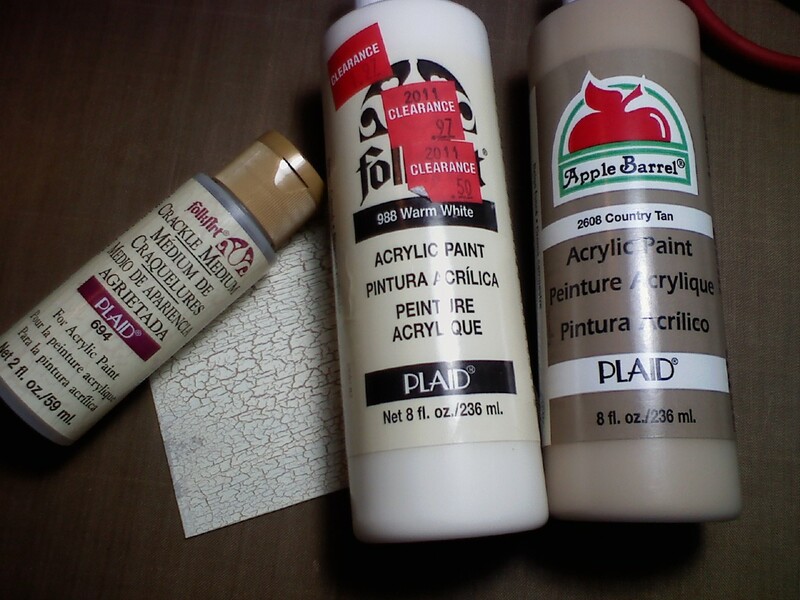 I have some pics of what I used. I hope that this post has helped you to create something new! 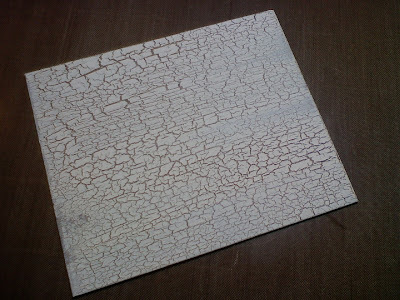 I've also posted a video on how to use crackle medium....just in case you were like me and didn't know how to get that effect...so I will include that video and a pic along in this post at the very end! I hope you have a fabulously blessed weekend!